This book is for every author who's thinking about indie publishing, or has already taken the leap, and wonders why no one told them about the sharks, the life-sucking social media quicksand, or the best way to avoid sales-checking, yellow-spotted fever. This is a guide for the heart as much as the head. And because I promised myself that I wouldn't write a book about how I made a gazillion dollars publishing ebooks, I would write about the fear: owning it, overcoming it, facing it. From a person who didn't pursue a creative life for a long time, and then discovered creativity can set you free. Note: gazillion is a technical term, which in this case means something less than a million and more than the average income in my state. Susan Kaye Quinn is the author of the bestselling Mindajck Trilogy and Debt Collector serial and has been indie publishing since 2011. She’s not an indie rockstar or a breakout success: she’s one of thousands of solidly midlist indie authors making a living with their works. This book is a compilation of her four years of blogging through changes in the publishing industry—updated, revised, and supplemented to be relevant in 2013. It’s a guide to help her writer-friends take their own leaps into the wild (and wonderful) world of indie publishing... and not only survive, but thrive. You can friend her on Facebook or follow her on twitter or check out her blog where she'll be doing who knows what next. Q: What prompted you to write the Guide? I resisted a long time in putting this together. I had this silly idea I was a fiction writer (which is also true), in spite of spending the last four years blogging consistently about the industry, and especially the changes wrought by indie publishing. It took the goading of several friends, over a period of time, before I realized that the blog was actually non-fiction writing (I can be excessively slow for Ph.D. engineer sometimes). The trigger for blogging the book - revising and updating old posts as well as organizing the content - was seeing writer friend after writer friend take the leap, often after reading something I had posted. And I realized there wasn't a book out there that addressed the fears as well as the nuts-and-bolts about going indie. I could have just left the Guide on my rinky-dink blog, but I knew the power of Amazon (and other retailers) to connect people to books, and I figured it would help more people this way. 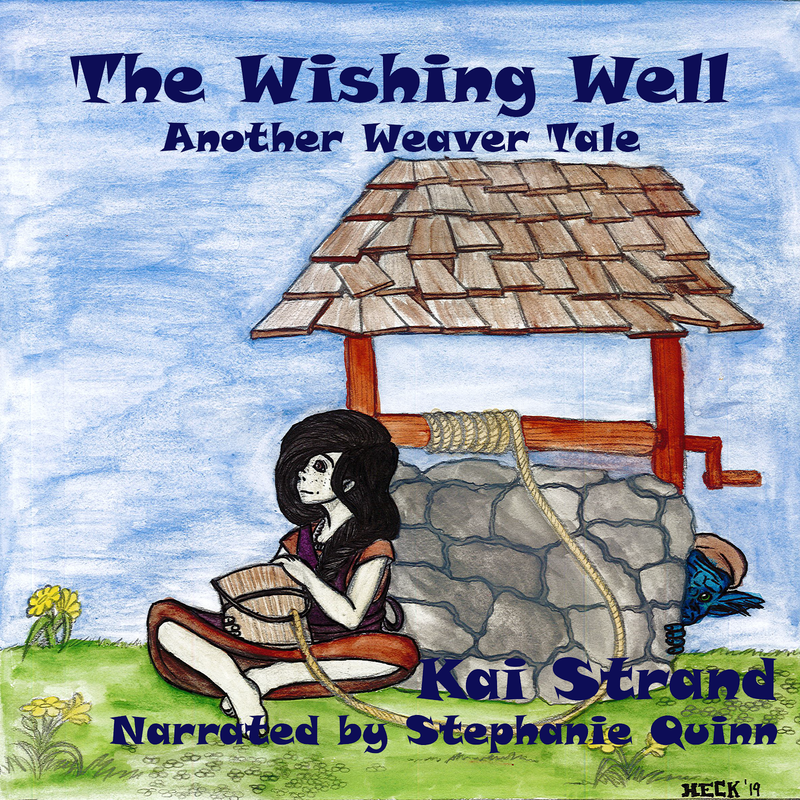 Q: Why should I read a book about indie publishing by Susan Kaye Quinn? I'm pretty sure she's not a NY Times Bestseller. I'm not an indie rockstar. I haven't made the news as one of those "exceptional" breakout indie authors. I'm a solidly midlist indie author, which means I make a living off my works. I'm one of thousands of invisible indie midlist authors who, I believe, are the core of indie publishing, and why it's changing the industry. The rockstars of indie publishing can inspire and lead, they can use their leverage to break barriers, but they can't transform the industry on their own. The true change has to come, as it always has, from the grass-roots. I'm part of that grass-roots movement. Q: Will this Guide help me get rich quick from ebooks? No. Q: Will this Guide help me decide if indie publishing is right for me? Yes. Q: What if I'm afraid? We're all afraid. Fear is an integral part of being vulnerable in the world by daring to do brave things. Fear stops many people from becoming the full expression of who they are. I won't tell you not to be afraid in this book - I'll help you see the fear for what it is, manage it, and not let it stop you from reaching for the amazing things you have ahead of you. Q: What if I don't have the first clue how to start with self-publishing? 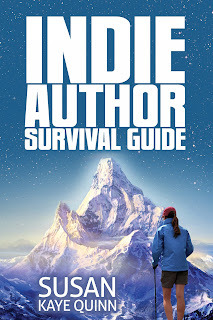 The Guide is designed to take a first-time-publishing author from the decision to go indie through to writing that second book (and starting the whole process over again). It's also designed to help indie authors who have already published, but are struggling: either with keeping perspective for the long-term, trying to scale up their businesses from the first book, or just trying not to drown in social media quicksand. My hope is that all my indie author friends will find something worthwhile in it, or pass it on to someone who will. The culture in indie publishing of sharing information is part of what inspired this book in the first place. Sounds like there is lots of great indie publishing info in that book. I've added it to my wish list. Thanks! I'm sure there is a lot of good info for any author, regardless of how they publish! Glad you stopped in Susanne.